Hello friends! I'm having a blast following along with the Contemporary Romance Reading Challenge, which is hosted by Andi's ABCs. I love reading contemporary romances and, as it turns out, I love chatting about them too. 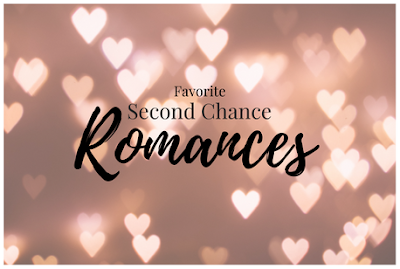 The topic for April is right up my alley... Second chance romance. Yes, please! 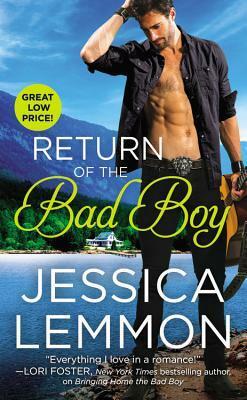 For this, I'm going to chat about my 3 favorite second chance romances. One is an oldie (but goodie) and the other two are more newer releases. 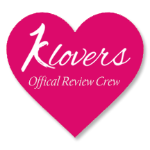 If you're a fan of contemporary romance, join in on the fun. Oh, Nick Allegrezza... The king of stealing hearts. Nick was definitely the first bad boy hero I read way back in the day. What I loved the most about Truly Madly Yours was not only how Nick and Delaney overcame their own differences, but also how they faced their family differences. Plus they're so hot, they could melt the snow. I could have picked any one of Candis Terry's second chance romances. There is at least one in each of her fabulous series. And honestly, every one of them would have made my list. I picked A Better Man because that is what Jordan wants to be for Lucy. He spends most of the book proving to her that he's not the idiot kid he once was. He's a man that is in love with her and would do anything to make her happy. And I adored him for that. 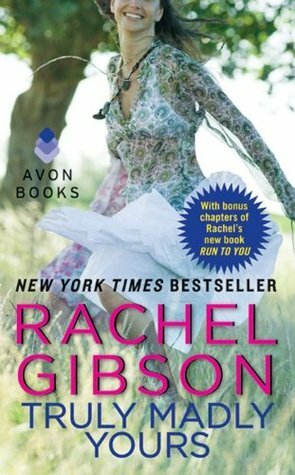 I picked this one specifically for the build-up towards Asher and Gloria's HEA. From the moment they appeared earlier in the series, it was obvious that they had happened between them, but imploded before it really got started. Then when it came time for them to step up to the plate, their chemistry ignited and it got hot. Do you like second chance romances? What are some of your favorites?